Popcorn, popcorn everywhere! Last week my house looked like a popcorn factory. I had popcorn on the stove top, popcorn in the microwave, and popcorn sitting in bowls all over the kitchen and dining room. Why? 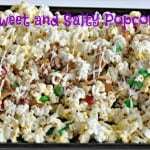 Because on Christmas Eve I decided I wanted to make gourmet popcorn flavors for everyone in my family. 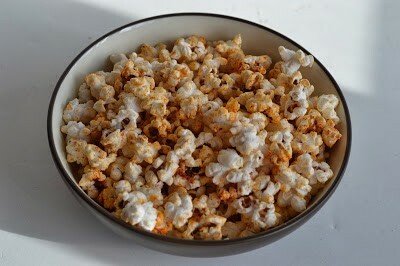 I had seen a post on my friend Katie’s blog (Clarks Condensed) about gourmet popcorn and it’s been on my brain every since. So for the next few months I’ll be sharing all of my delicious gourmet popcorn flavors. I ended up making 6 different flavors, 2 sweet and 4 savory. 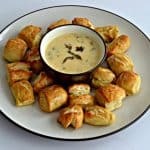 I gifted them to my family and everyone was really thrilled with the flavors they received. The first flavor I’m sharing was my personal favorite which was BBQ. 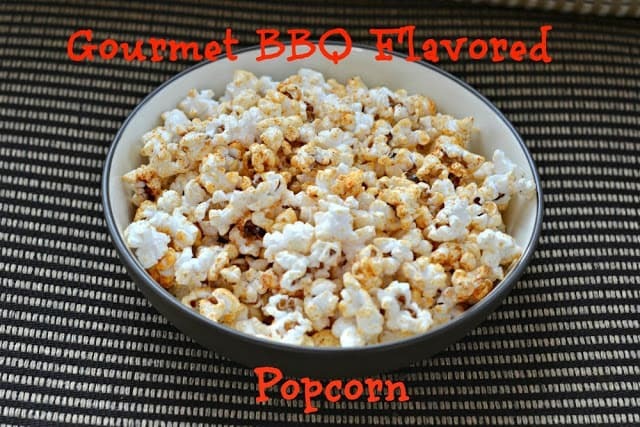 I had no idea how simple it is to make the BBQ flavor with spices I already had in the house! The most surprising thing was house much it tasted just like the BBQ flavor of potato chips. 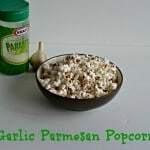 It was a little different tasting it on popcorn but mixed with the butter on the popcorn it was salty and delicious. 1. In a small bowl combine the paprika, brown sugar, salt, chili powder, garlic salt, and onion powder. 2. 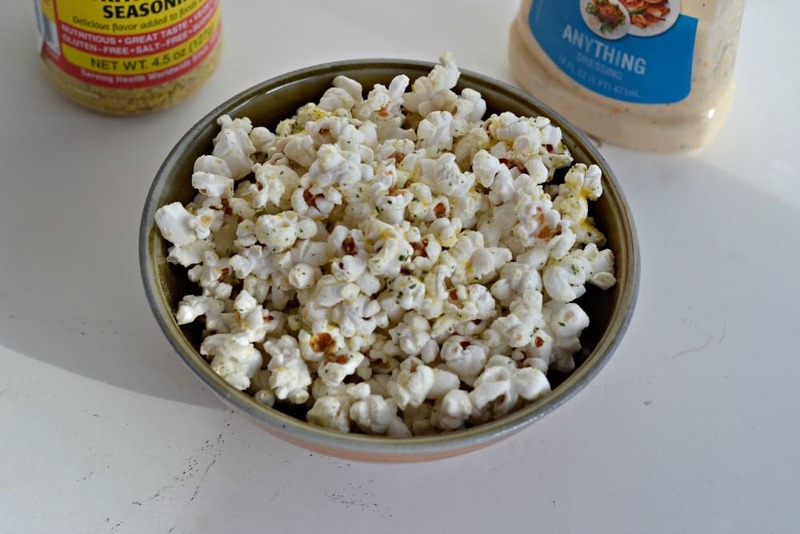 Pour the melted butter over top of the popcorn and toss to coat. Sprinkle the BBQ mixture over top of the mixture and toss to coat. 3. 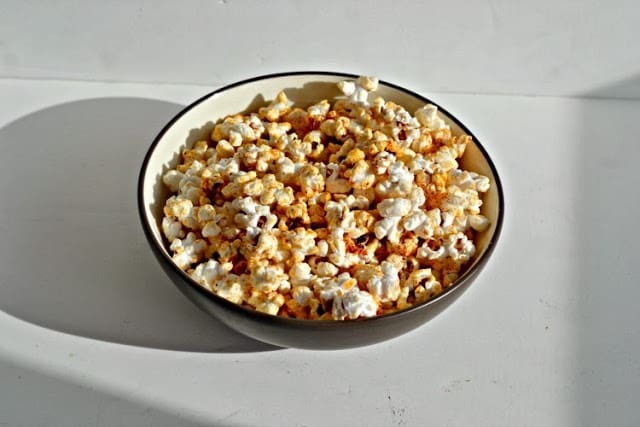 Allow the popcorn to sit for 10-15 minutes before packaging. *Store in an air tight container for 1 week.